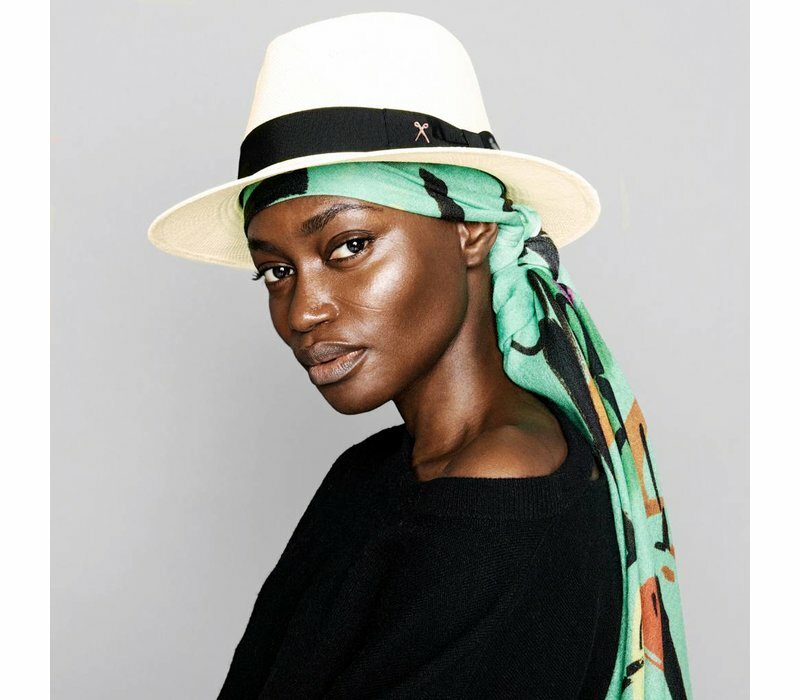 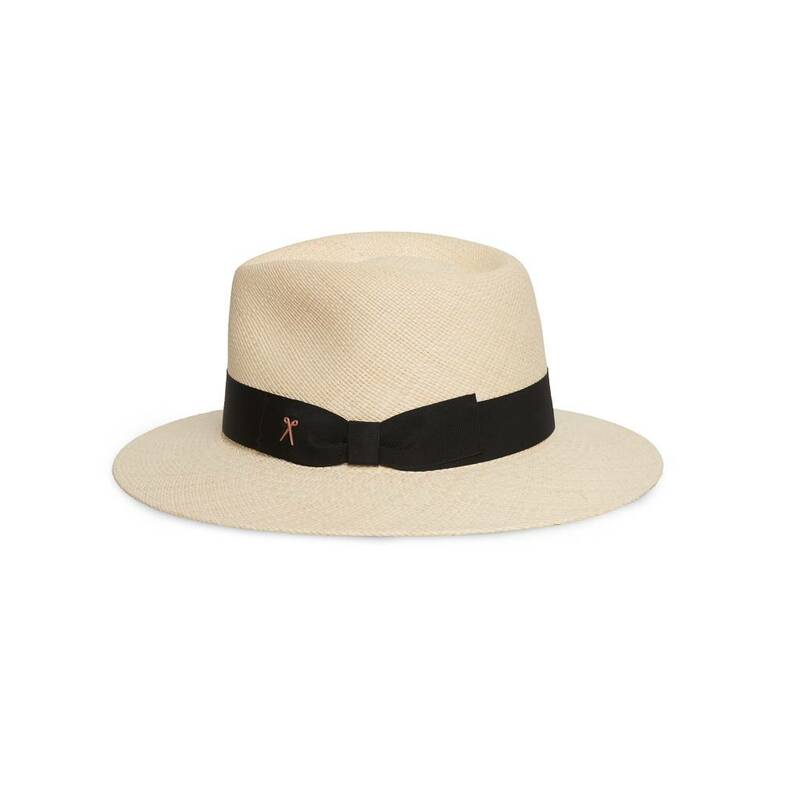 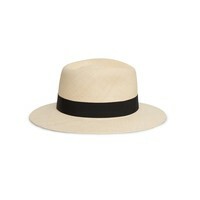 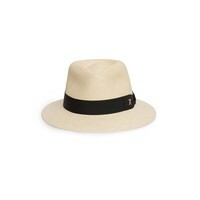 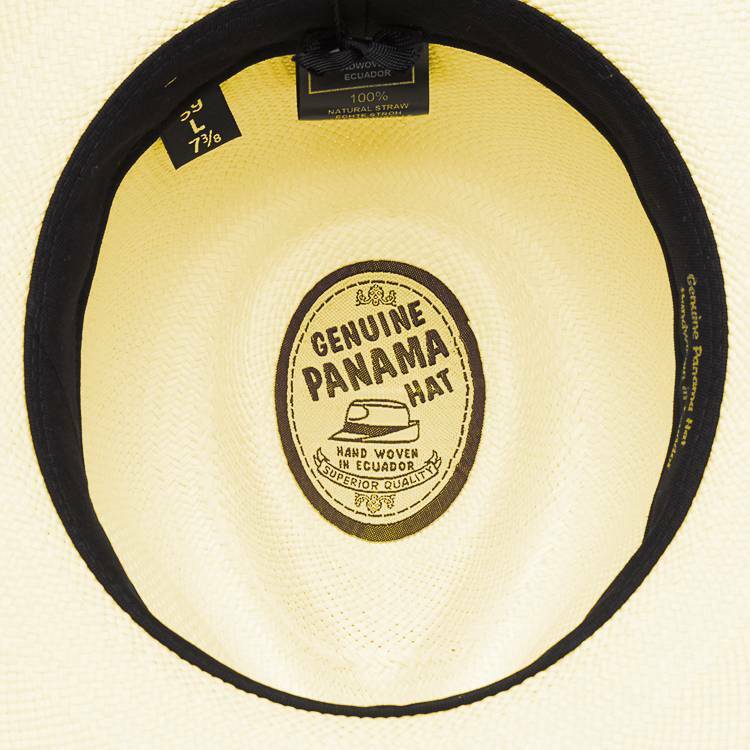 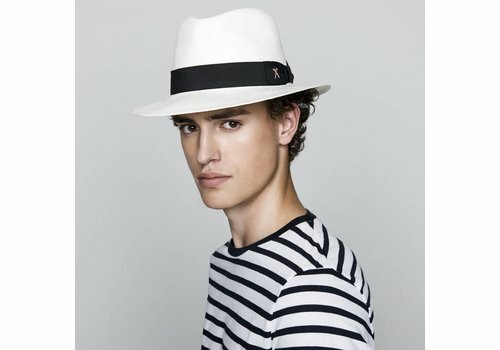 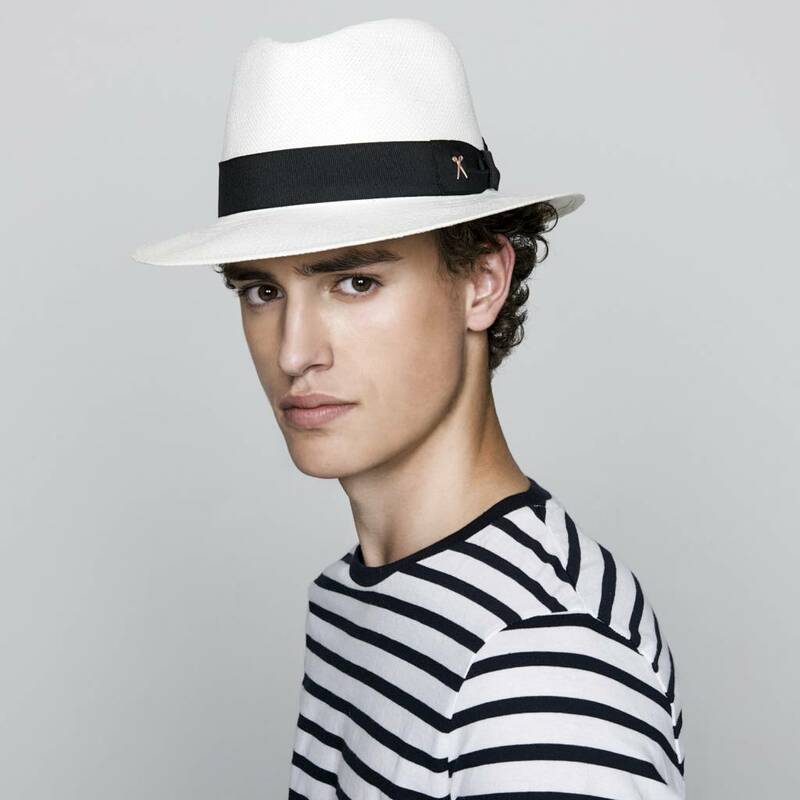 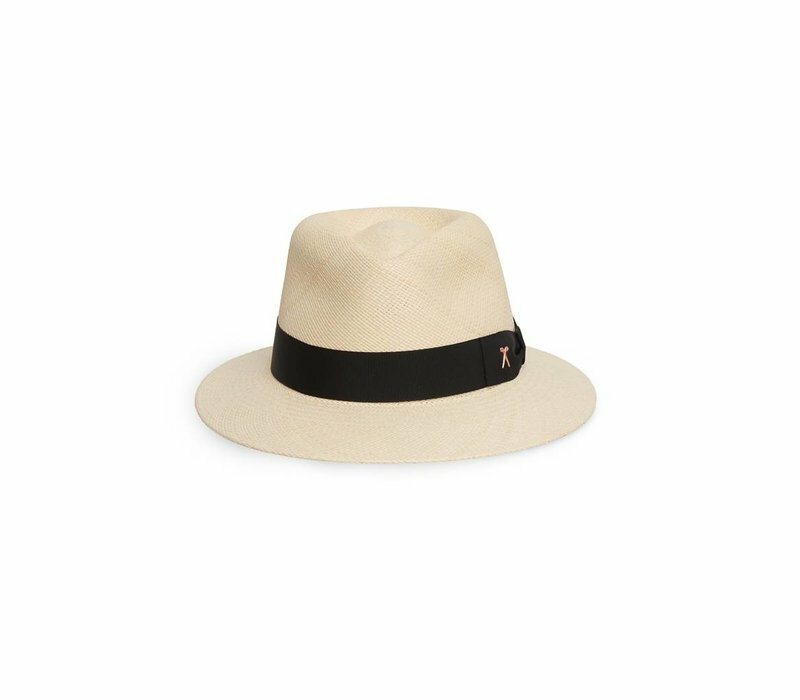 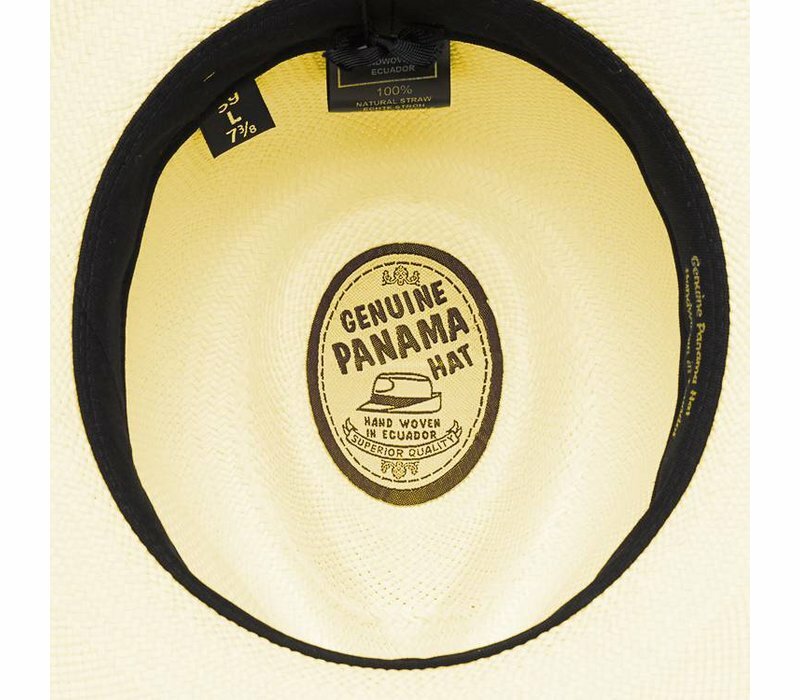 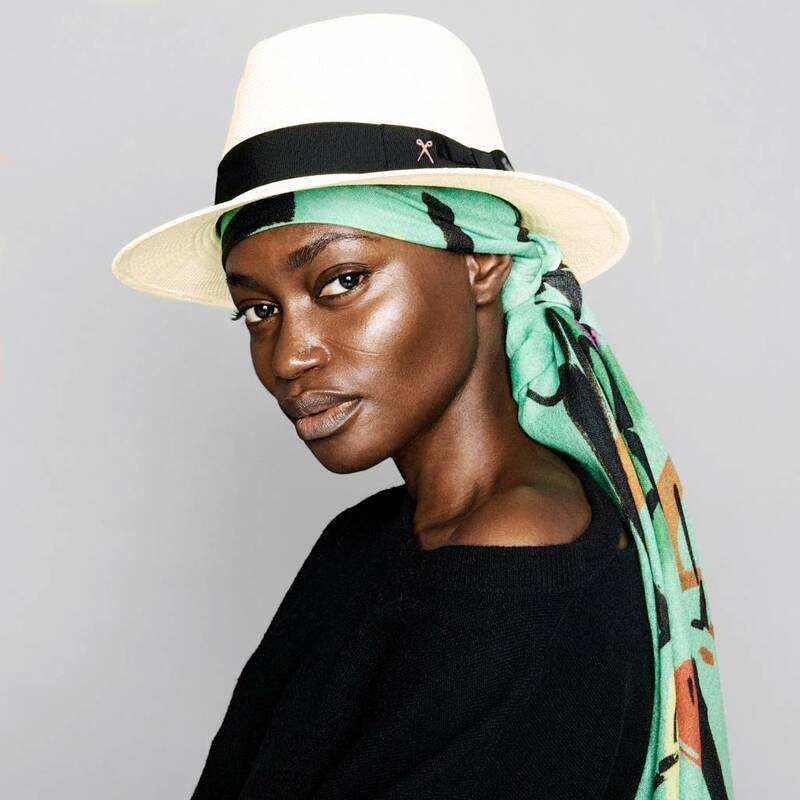 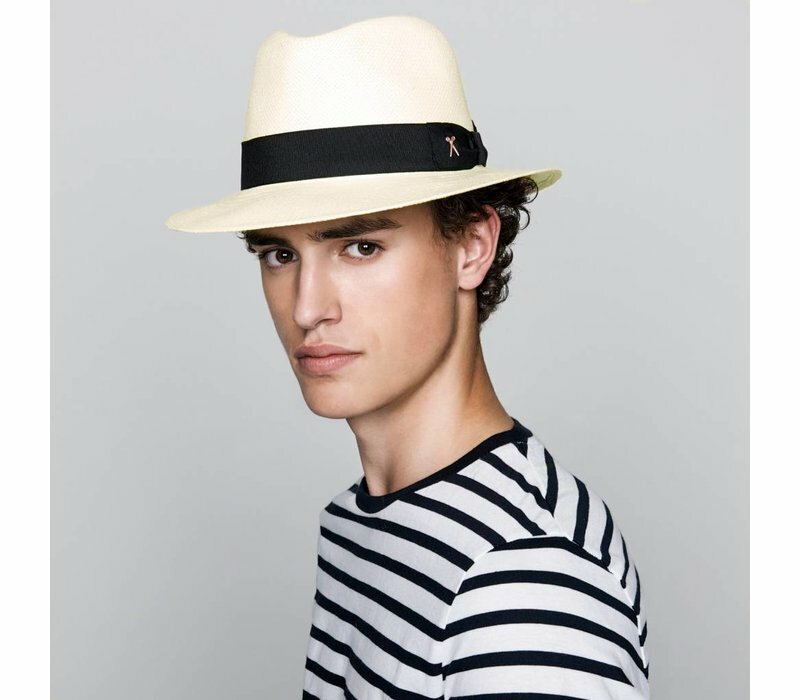 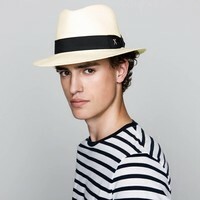 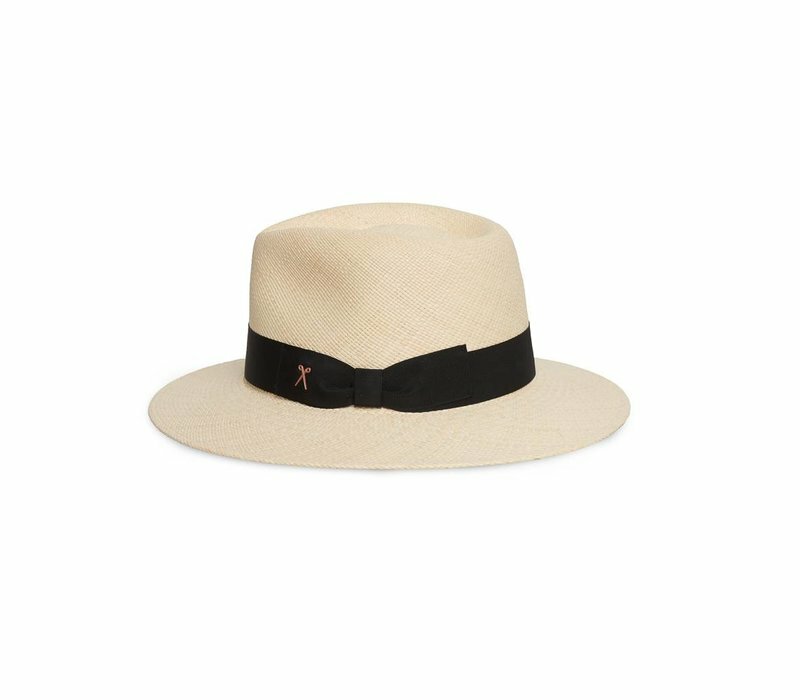 Our Panama hat has been handcrafted and finished by Sorbatti, in the Italian hat-capital of Montappone. 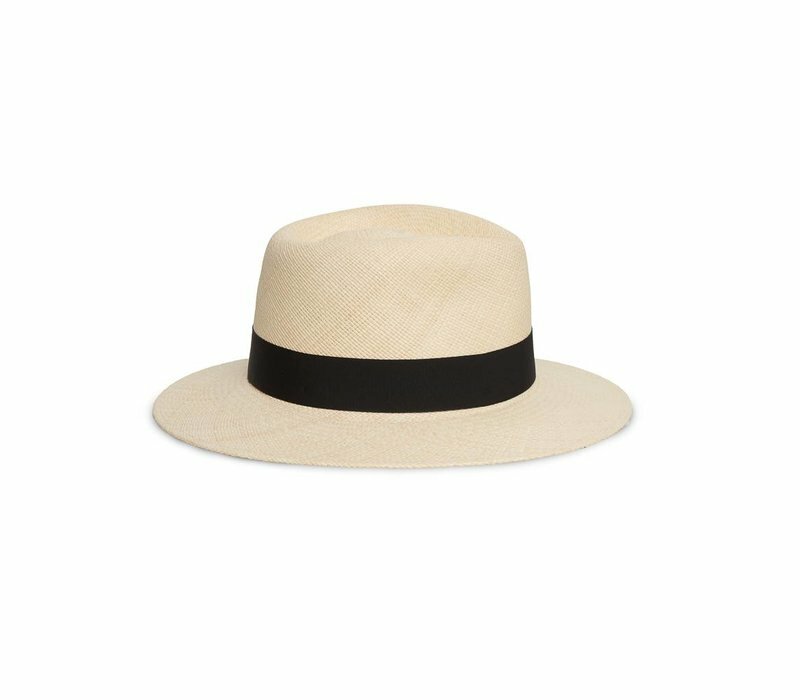 Detailed with a black grosgrain band and our iconic copper scissors, this white version is hand-woven from durable, lightweight toquilla straw, in Ecuador. 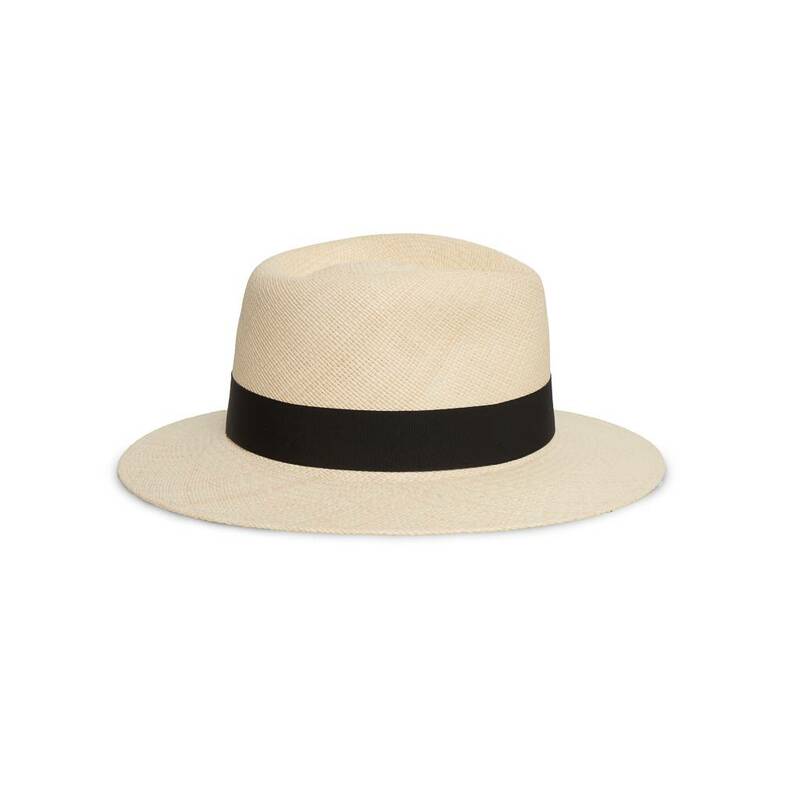 If you're packing it for a warm-weather getaway, be sure to fill it with tissue paper to keep the shape crisp.